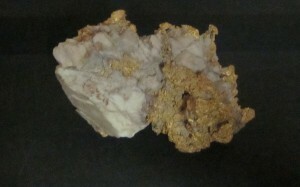 The most recent update of the Gold Museum’s online collection was completed on 30 April 2014, with excellent results. 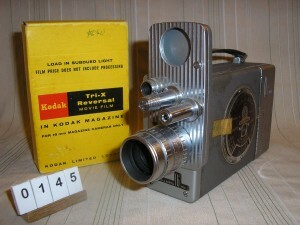 1223 new records and 1674 new images are now online through the Gold Museum website, eHive and Trove. The Gold Museum presents two new exhibitions that highlight the history of Ballarat through two significant collections: Keeping the Wonder Alive: Celebrating 80 Years of the Ballarat Historical Society and Focus on Ballarat: The Bill Llewellyn Photographic Collection. 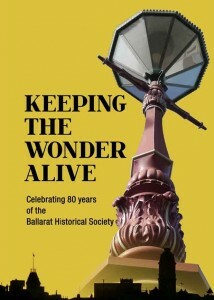 Designed and curated by the Ballarat Historical Society, Keeping the Wonder Alive celebrates the Society’s 80th anniversary, and honours its work in preserving and promoting the history of Ballarat. This exhibition reveals many hidden treasures from the Society’s collection, from the Eureka Stockade to the Society’s own history from the 1930s. It also seeks to acknowledge the Society’s 38-year working relationship with the Sovereign Hill Museums Association. 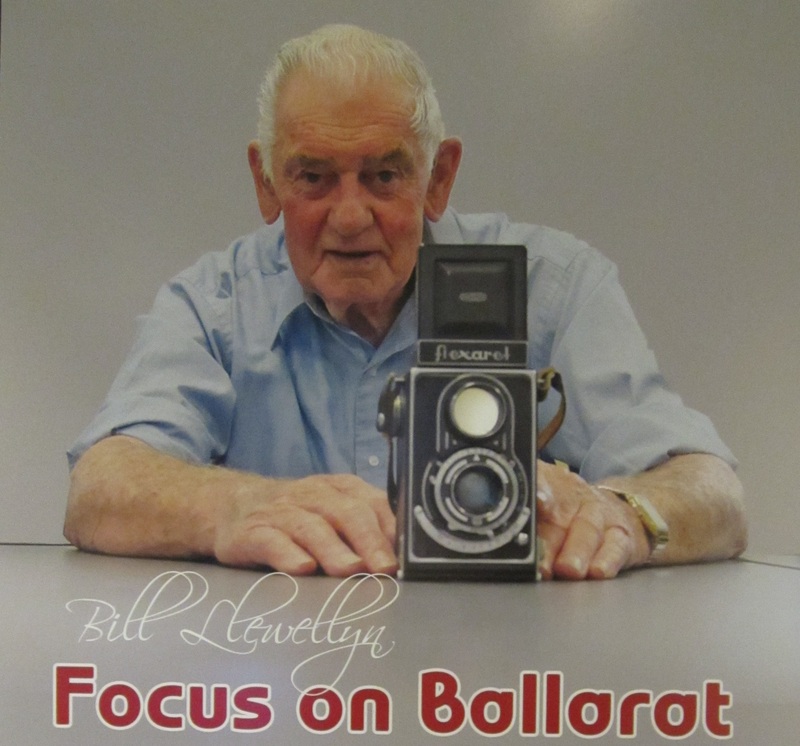 In 2013, photographer Bill Llewellyn OAM generously donated over 300 cameras to the Gold Museum. They range from well-recognised examples, like the Box Brownie, to rare stereographic cameras and a very rare 16mm movie projector from 1928. 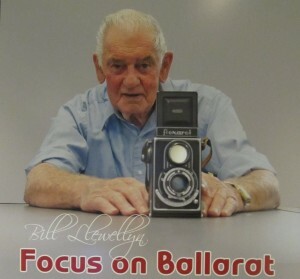 The Focus on Ballarat exhibition presents a variety of photographic equipment alongside a selection of framed prints chosen from Bill’s extensive collection of slides. The Gold Museum is pleased to announce that 702 new catalogue records have been added to the online database, plus 747 images added to new or existing entries. 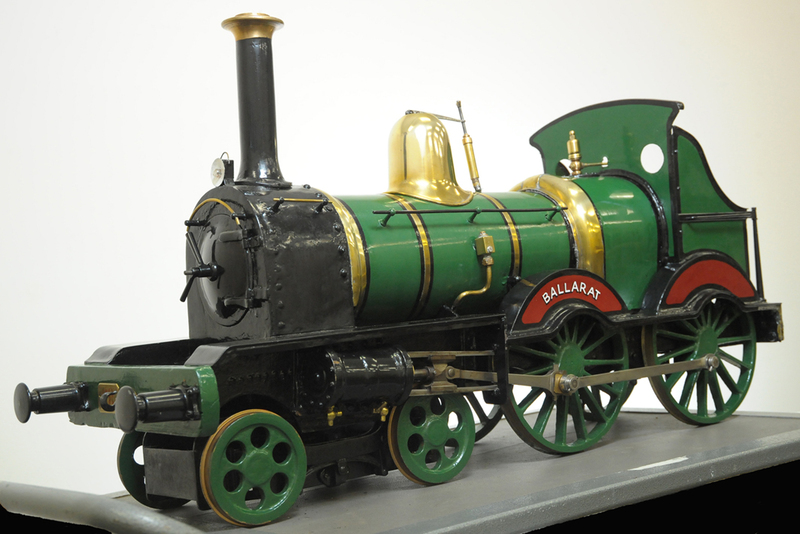 One of the highlights from the Ballarat Historical Society Collection is this working model of a locomotive engine. It was manufactured by five apprentices from the local Phoenix Foundry Company for the Australian Juvenile Industrial Exhibition held in Ballarat in 1878.